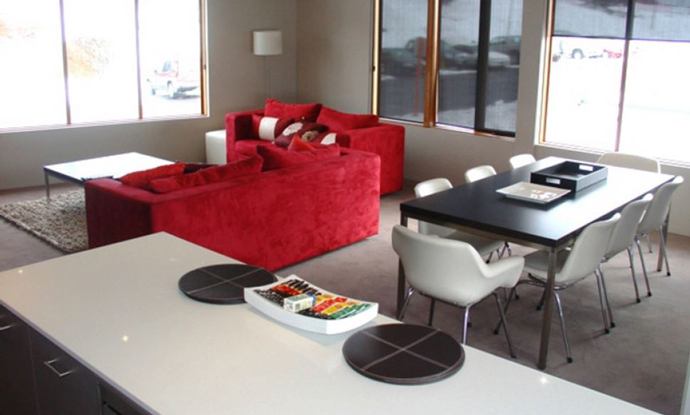 The Absollut apartments are some of the most modern and luxurious accommodation on Hotham. 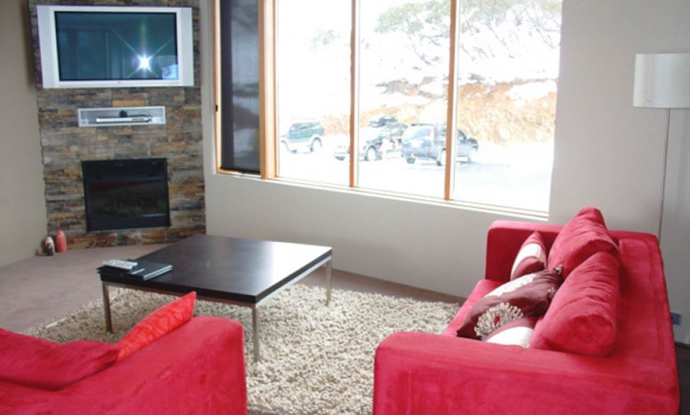 Conveniently located within 100 metres of the Village Chairlift and 150 metres from the Hotham village centre, all the necessary facilities are close at hand. There are retail stores, restaurants and cafes only a short stroll in several directions. 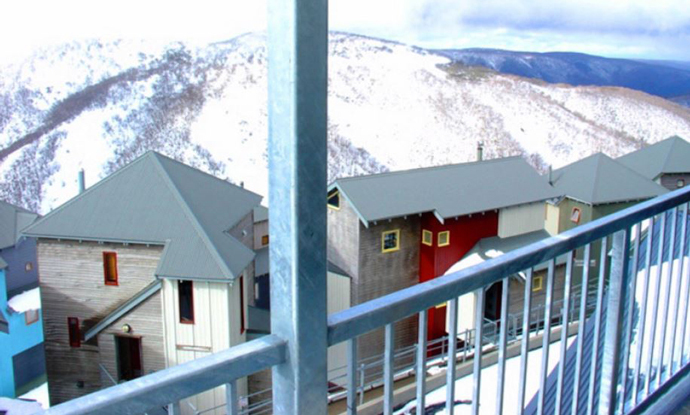 Most apartments have a panoramic 270 degree view over the Swindlers Valley ski area, across to the advanced off pisté terrain and all the way down towards Dinner Plain. 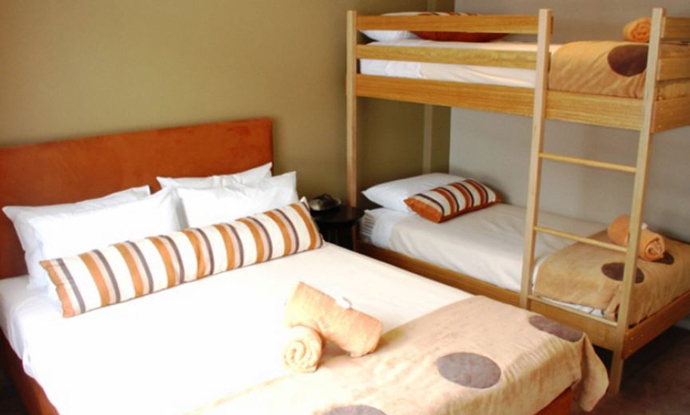 This accommodation complex has a unique ground floor foyer which contains a ski locker and drying cupboard for each apartment. For ease and convenience a high speed lift from the ground floor will take you straight up to your apartment. 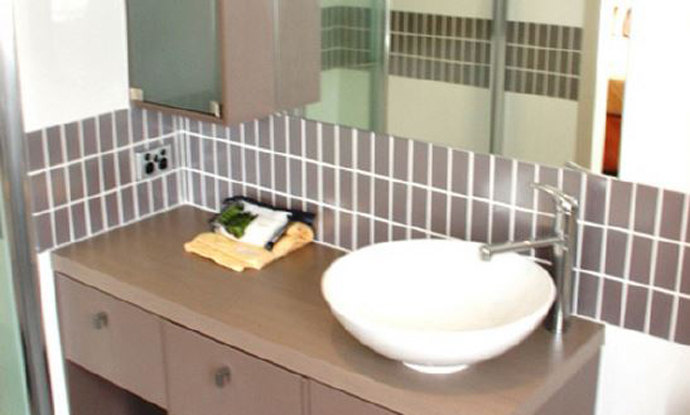 Quality modern stainless steel appliances have been used throughout the kitchens, and all apartments contain luxury fittings which have been carefully selected to impress.